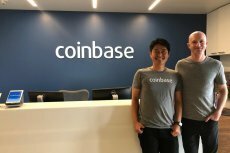 Coinbase is working with the Japanese FSA to obtain a license with Mitsubishi UFJ Financial Group Inc. (MUFG) to be its prospective banking partner. 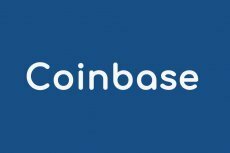 Along with Coinbase there were eight participants in this $8.2 million seed-funding round. 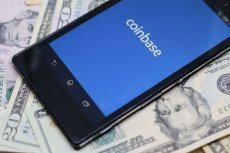 Owing to a lot of favorable events lined-up in the crypto markets, they are poised to make a comeback in the Q2 of 2018. 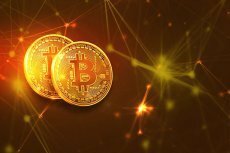 The cryptocurrency exchange that has significantly stimulated the popularity of Bitcoin is trying to play by the rules of the game set by the United States Securities and Exchange Commission – and definitely does it in a beneficial manner. 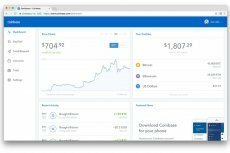 Coinbase Venture will help in offering finances to early-stage companies working in the blockchain and cryptocurrency space. 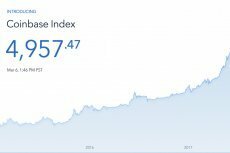 Just like the Dow Jones Industrial Average, the Coinbase’s Crypto Index Fund will reflect all the major trends and shifts in the cryptocurrency market.